Law enforcement at every level—from small towns to large municipalities-- requires meticulous storage of weapons, evidence, mobile devices, and other important assets in order to ensure that cases move smoothly through the system. It is critical that key evidence is properly stored and secured when not in use, and important or dangerous items are not misplaced or stolen. There are a number of reasons why asset management systems are becoming essential technology for law enforcement applications. As technology has increased in capability and cost-effectiveness, it has become more and more indispensable to our daily lives. Nowhere is this truer than in law enforcement, where mobile devices such as tablets and laptops are used regularly to help streamline daily tasks, store essential data, and utilize analytics software such as license plate recognition to make law enforcement more accurate and efficient. Storing these devices when they are not in use requires significant security, especially given that law enforcement mobile devices may contain critical case data with strict legal protections. An asset management system provides constant data as to where these devices are stored within the system, who has removed or returned them, and when those actions occurred, helping to make sure that mobile devices are properly secured and stored when not in use. In many law enforcement scenarios, certain assets including weapons may present hazards and danger if unsupervised, untracked, or unsecured. If a police officer needs to enter a courtroom, for example, they may be required to check or otherwise secure their weapon or any other hazardous items on their person. Ensuring that there is a way to secure these assets that is only accessible by those with the proper authorization, and that notifications can be sent when assets are placed in or removed from a locker, can help to ensure that these dangerous assets are not taken by the wrong people and do not put anyone in danger when not on the officer’s person for any reason. An asset management system can be comprised of multiple lockers which are all networked together. This allows law enforcement to track weapons, mobile devices, and other assets across an entire facility or campus, such as a police precinct, courthouse, or municipal complex. A laptop, for example, can be placed in a locker in one part of a precinct, retrieved by an authorized officer, and replaced in a different part of a facility where the person who next needs it will be able to easily find and retrieve it, all while being tracked within the system to ensure that security officers are consistently aware of who has retrieved or replaced the device and which locker it is currently located in. With email notification, the primary user of a device and other authorized personnel can stay consistently up to date about removal and replacement of that device. This makes it easy to account for missing devices, evidence or weapons, and more difficult for any person who intends to misuse or steal an item to do so. In addition, utilizing an asset management system for devices with important evidentiary usage helps guarantee the security of evidence for trials. 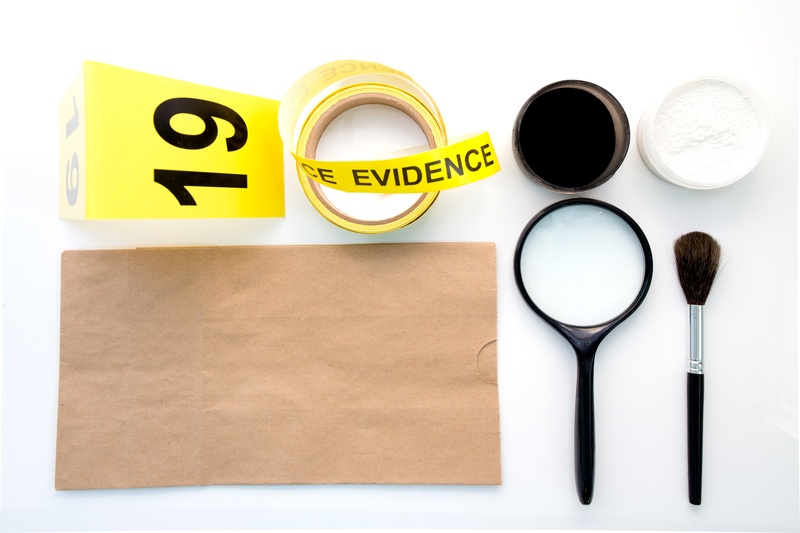 There are many different types of devices, pieces of evidence and other items that are of vital importance to law enforcement. 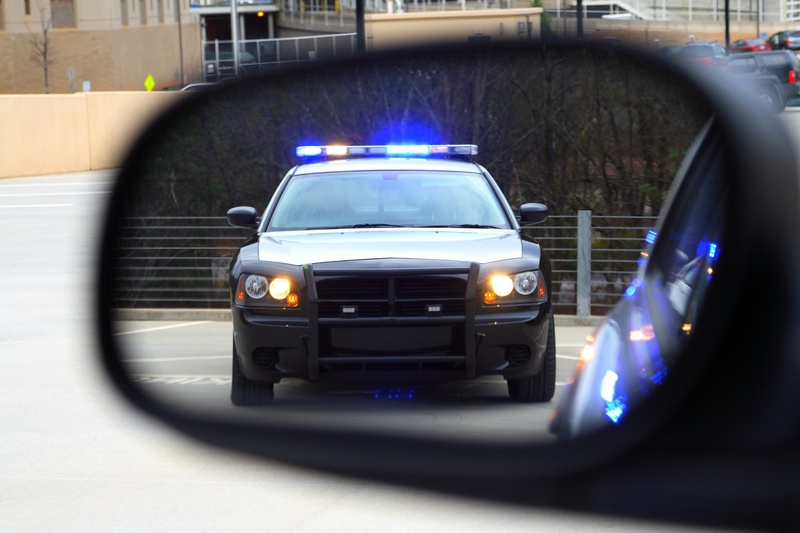 A networked asset management system with RFID tracking works to ensure the safety and security of these items, providing essential support to help law enforcement personnel do their jobs, and maintain safety for all of us. Case Study: High Security Key Control at Detention Facilities and Sheriff’s Office in FL – read more.